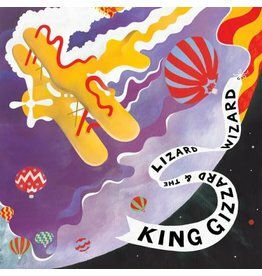 King Gizzard & The Lizard Wizard are the most exciting head-spinning, third-eye opening, double-drumming goddamn rock ‘n' roll band on the planet. 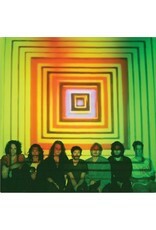 The unexpected is just about the only thing we have come to expect from the Melbourne band. 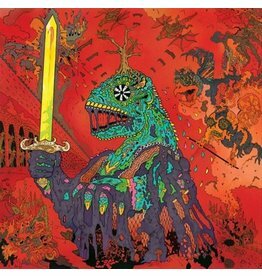 Via a series of carefully considered yet wildly divergent concepts The Gizz's collective body of work offers visceral thrills a-plenty without ever once resorting to indulgence. Their music works on so many levels, providing a transcendental, hair-swinging soundtrack for some, a transportive journey to the center of one's id for others, while in their more reflective moments also tenderly offering succour and guidance for the lost and spiritually malnourished. 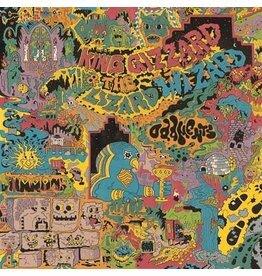 ATO is partnering with Flightless Records to bring you five King Gizzard and The Lizard Wizard reissues in November 2018! The first five titles from the band's incredible back catalogue - 12 Bar Bruise, Eyes Like The Sky, Float Along – Fill Your Lungs, Oddments, and the Willoughby's Beach EP - will be reissued on 12" vinyl for the first time with re-imagined artwork, packaging, liner notes and fresh colors. 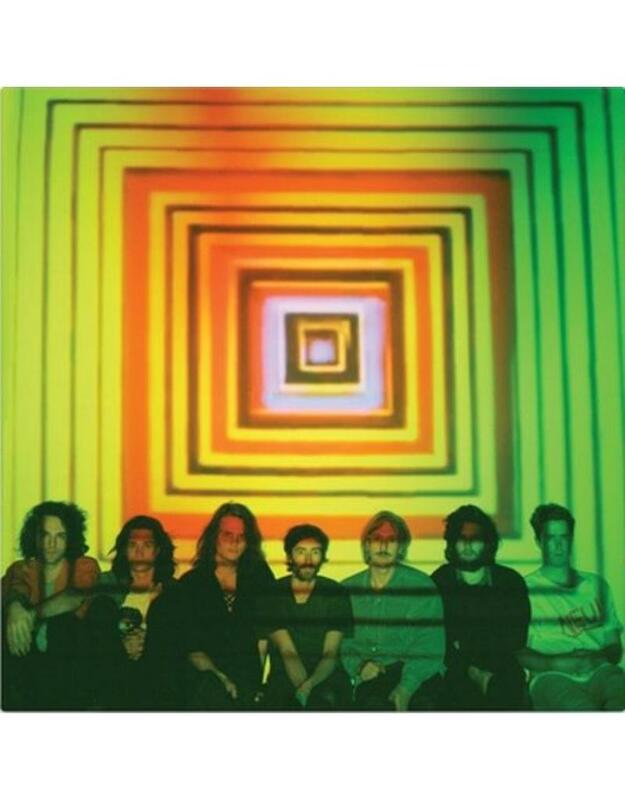 Float Along – Fill Your Lungs is King Gizzard's third full-length LP, released in 2013 and home to the fan favorite "Head/On-Pill." The band cranks up the fuzzbox and sets the delay on infinity, assembling a cosmic force field that draws their sonic creations of the recent past into one unified, throbbing whole. 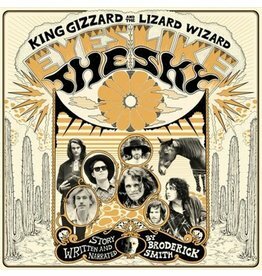 The 2018 reissue features a 24" x 24" double-sided fold out poster and comes on colored vinyl.